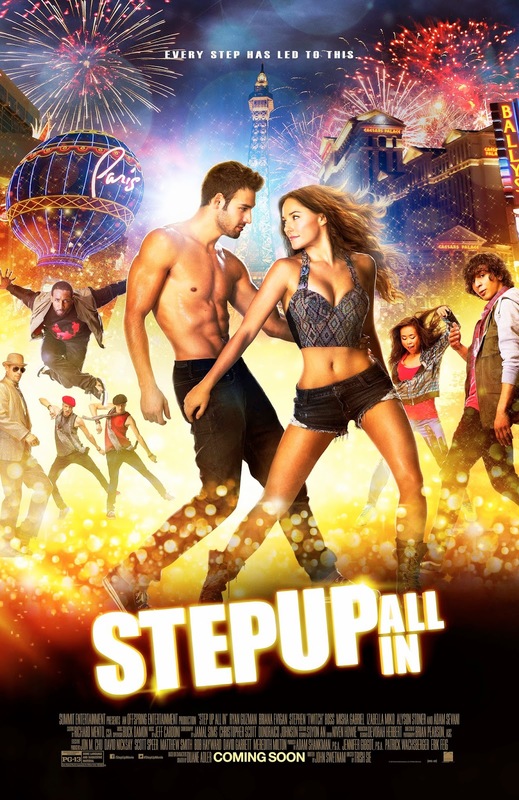 Film-Arcade.net: New Poster for the Upcoming Teen Film "Step Up: All In"
New Poster for the Upcoming Teen Film "Step Up: All In"
Summit Entertainment recently released a new poster for their upcoming release "Step Up: All In". The upcoming film stars Ryan Guzman, Briana Evigan, Stephen "tWitch Boss, Misha Gabriel, Izabella Miko, Alyson Stoner and Adam Sevani. "Step Up: All In" hits theaters on 7/25.